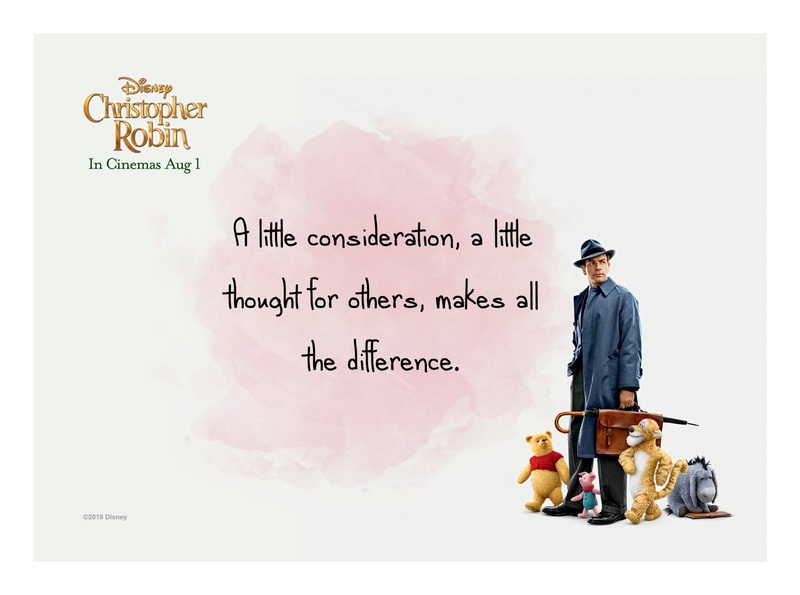 Home / ANIMATED FILMS / Most Heart-Felt Pooh-ism Quotes in Celebration of Disney's "Christopher Robin"
Most Heart-Felt Pooh-ism Quotes in Celebration of Disney's "Christopher Robin"
Disney’s heartwarming live-action adventure “Christopher Robin” is now playing in Philippine cinemas nationwide. In celebration of the return of Winnie the Pooh and his friends to the big screen, let’s remind ourselves with some of the wonderful quotes - aka Pooh-isms - from the beloved inhabitants of the Hundred Acre Wood. 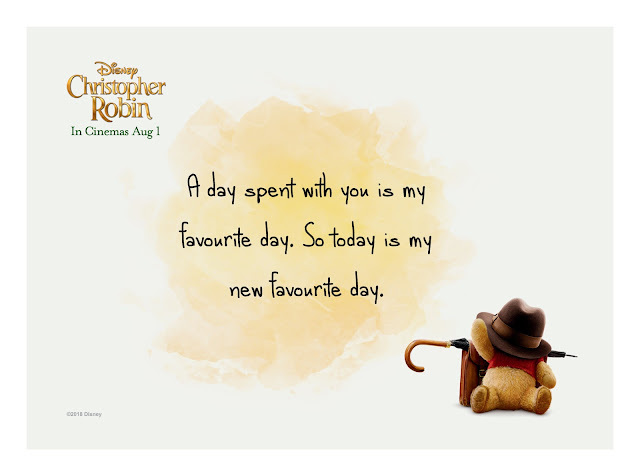 Join the conversation online and use the hashtag #ChristopherRobinPH.